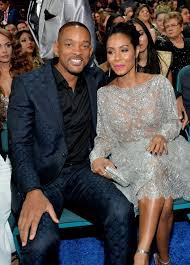 A Hawaiian estate belonging to movie power-couple Will Smith and Jada Pinkett-Smith has just sold for $12 million, according to a source familiar with the sale. 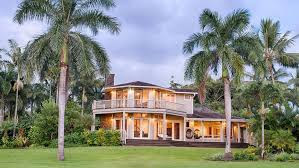 The four-property estate—in Kilauea, a small town on the northeastern shore of Kauai, Hawaii—spans seven acres and is comprised of a three-bedroom main house, a two-bedroom guest house, a one-bedroom carriage house and a multi purpose studio, according to public listings. The two-story main house has two wood burning fireplaces and extra high ceilings and doorways custom designed for the home’s former owner, former NBA star Kareem Abdul Jabbar. The seven-foot-two Hall of Famer had the main house built in 1986 and sold it to Mr. Smith and Ms. Pinkett-Smith in 2015, according to reports. It is not clear who the newest buyer of the property is. All of the living spaces benefit from ocean views, and there are oversized glass doors, windows and vaulted ceilings galore. The compound also has an outdoor pool and spa, a tennis court and fruit trees and the property’s private ocean-access trail leads down to a section of Secret Beach, considered one of the island’s best secluded beaches. Roni Marley at Hawaii Life, represented both sides of the sale, which was first reported by Variety. 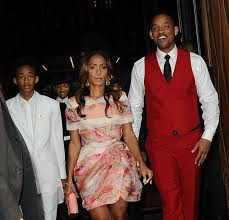 In 2011, Mr. Smith, 48, and Ms. Pinkett-Smith. 45, sold another Kauai Estate for $20 million to a trust linked to the Russian heiress Ekaterina Rybolovleva, according to the Wall Street Journal. Representatives for the Smith’s could not be reached.